Have you ever had a movie that you held off on watching? Maybe you missed it in the theaters? You thought, I’ll wait for it to come out on DVD. Doug recently watched the Tim Burton classic, Ed Wood. While Hernandez was baffled by Arnold Schwarzenegger’s Sci-Fi/Action adventure, The 6th Day. From there the discussion turns to movies, again. We also say goodbye to a great character actor who appeared in numerous film and TV projects. Scott Wilson(aged 76), was an American actor. He had more than 50 film credits, including In the Heat of the Night, In Cold Blood, The Great Gatsby, Dead Man Walking, Pearl Harbor, and Junebug. He played veterinarian Hershel Greene on the AMC television series The Walking Dead from 2011 to 2014. And we’re not done yet. We also talk about the recent news of former Guardians of the Galaxy Director, James Gunn making the move over to DC and Warner Bros. Pictures to write and possibly Direct the upcoming Suicide Squad sequel. 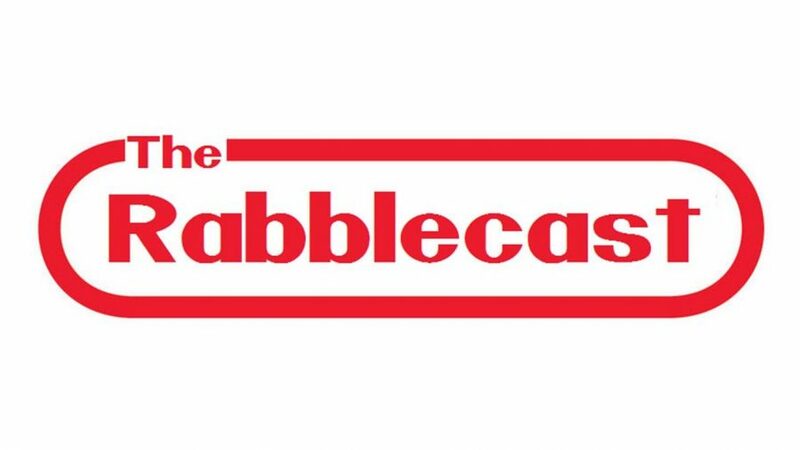 And then, we talk about the recent UFC battle between, Conner McGregor and Khabib Nurmagomedov. We talk about the highlights of the bout and the chaos that occurred after one of the most anticipated MMA fights in recent history. 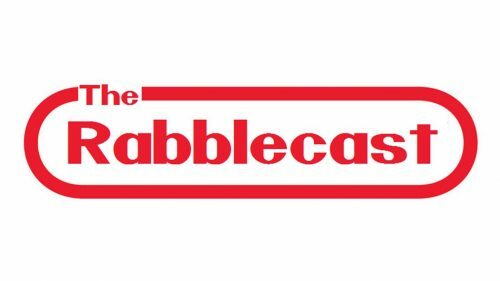 Rabblecast@gmail.com to send in stories, pictures, thoughts, etc.